Volunteers are at the heart of our organization. They carry their responsibilities with so much care, and we value all of the hard work they do to help girls try new things and find their spark. At the beginning of the troop year, all troop members and their caregiver(s) are asked to review possible badges. The Badge Explorer page on the Girl Scouts website is a useful tool for giving girls an overview of the steps required to earn each badge. At the next meeting, we post all the different badges on the wall and give each troop member three stickers, each representing one vote. Each girl places her stickers on the badge (or badges) that interest her. The three badges with the most votes are the winners and we incorporate those badges into our programming for the year. Some of the girls in our troop love earning as many badges as they can, and we encourage them to work on earning badges on their own. When a Girl Scout has competed all the requirements for a badge, we ask her caregiver(s) to let a troop leader know so we can pick up the badge at the Girl Scouts store. At the start of our next troop meeting, the girl is invited to share with the troop her experiences and the steps it took to earn the badge. She is given her new badge after her presentation. Many badges require Girl Scouts to speak with an expert on a topic, such as a product designer, a naturalist or an artist. 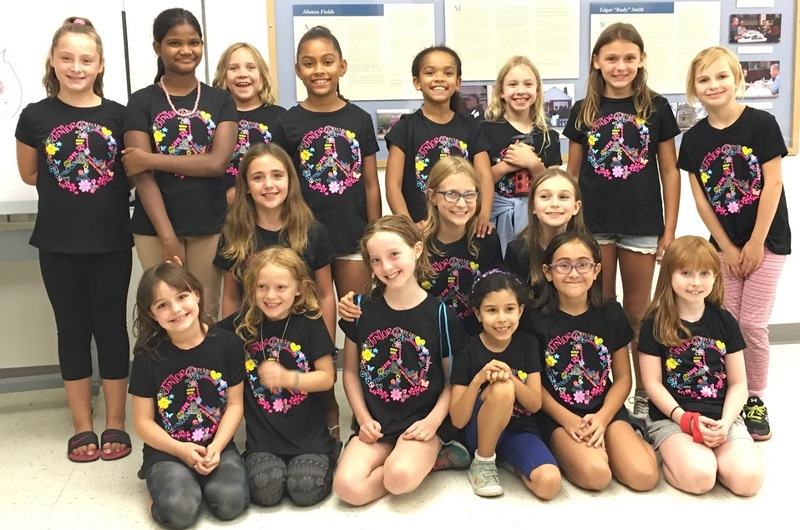 Colleges and universities have student clubs on almost every topic and the Girl Scouts in our troop have loved having guest speakers from different student groups at our meetings. For example, Tufts University students who serve in the Tufts Emergency Medical Services (TEMS) are happy to help local troops of any level earn their First Aid badge. If you aren’t sure how to find the right resource at your local college or university, try contacting the office of student life or office of student affairs to find staff members who can direct you to the right student groups. Thanks so much, Rebecca! These are great insights that convey how rewarding it is to help girls find their spark. Tomorrow (November 15), our Invite a Friend campaign launches! This is a great opportunity to reach out to your friends to join in on the rewarding experiences of being a Girl Scout troop leader. Learn about the incentives and be part of the action! 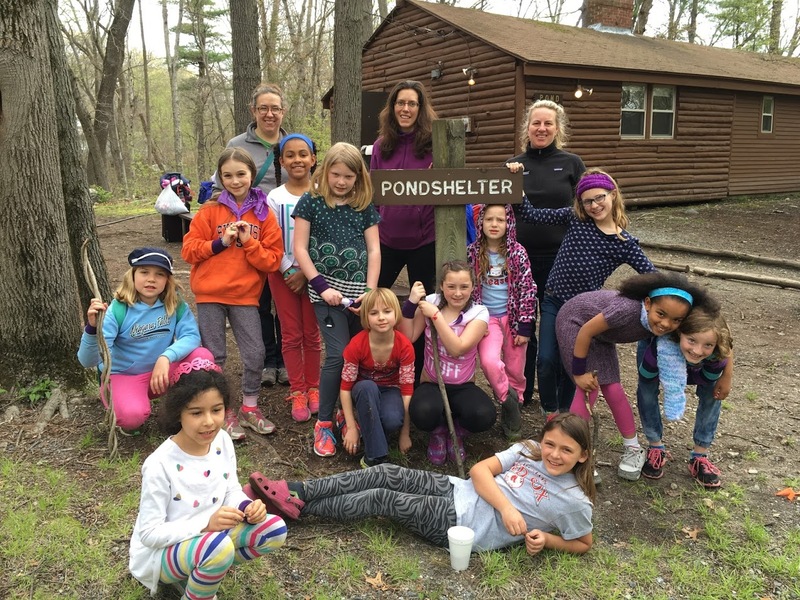 Rebecca Scott, Co-Troop Leader for Medford Troop 68137, was the guest blogger for Girl Scouts of Eastern Massachusetts. 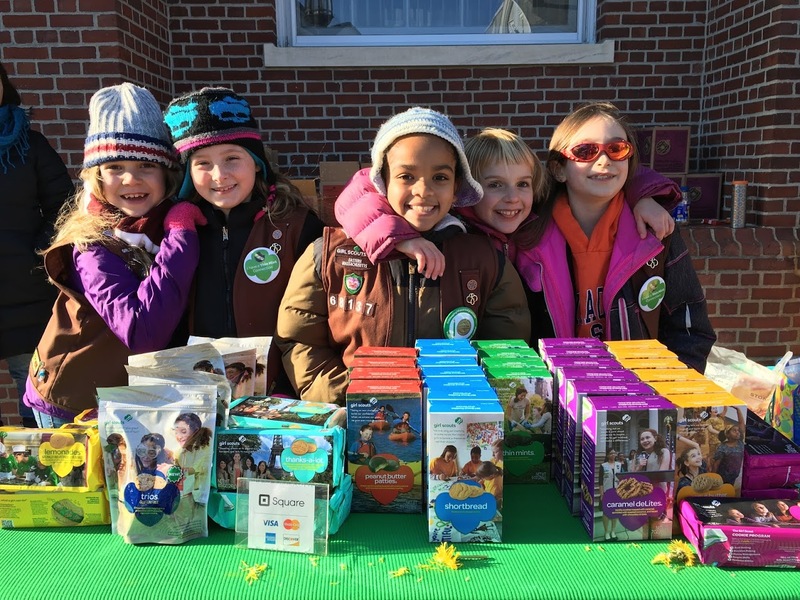 Her blog post shares tips for helping girls earn badges as a troop or on their own.